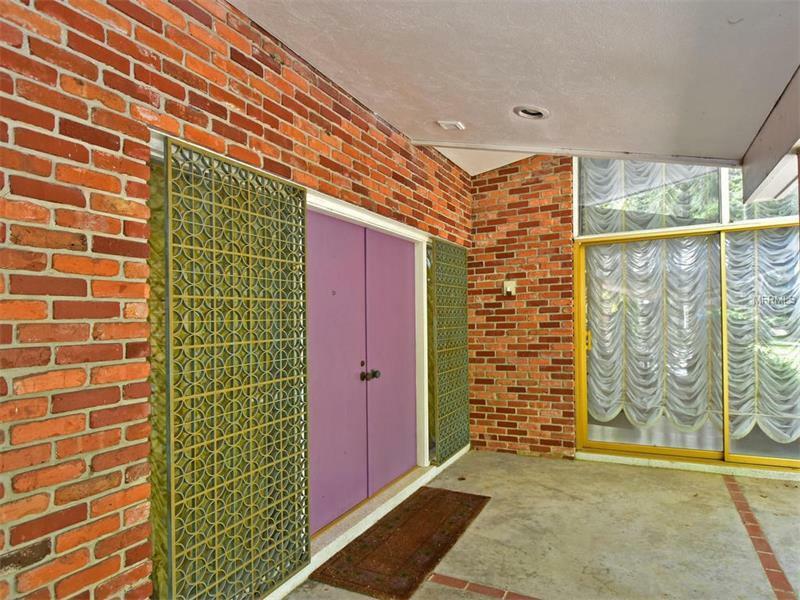 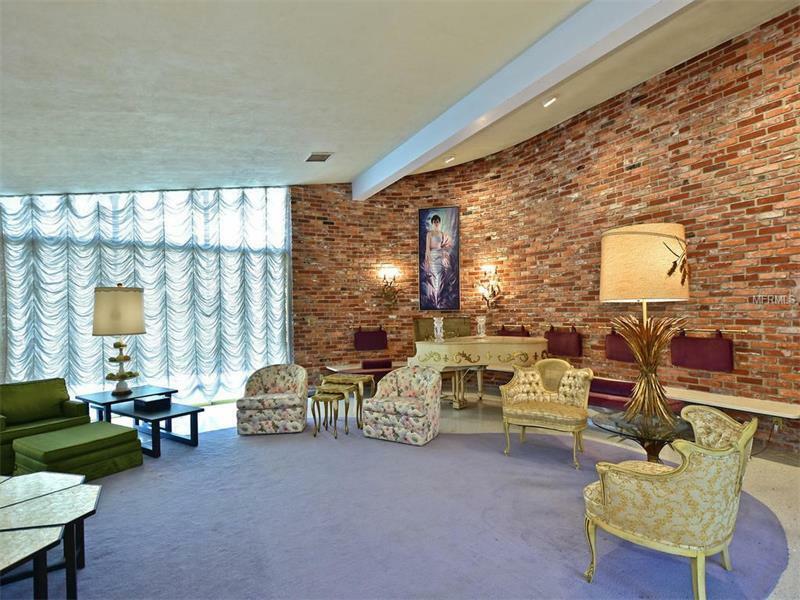 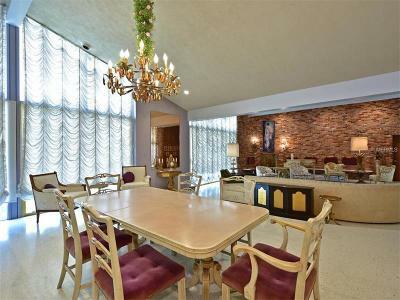 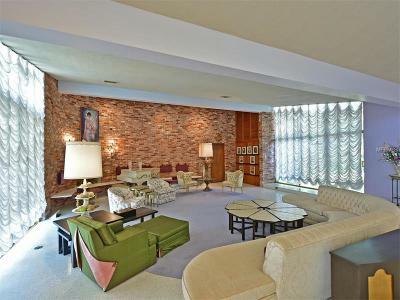 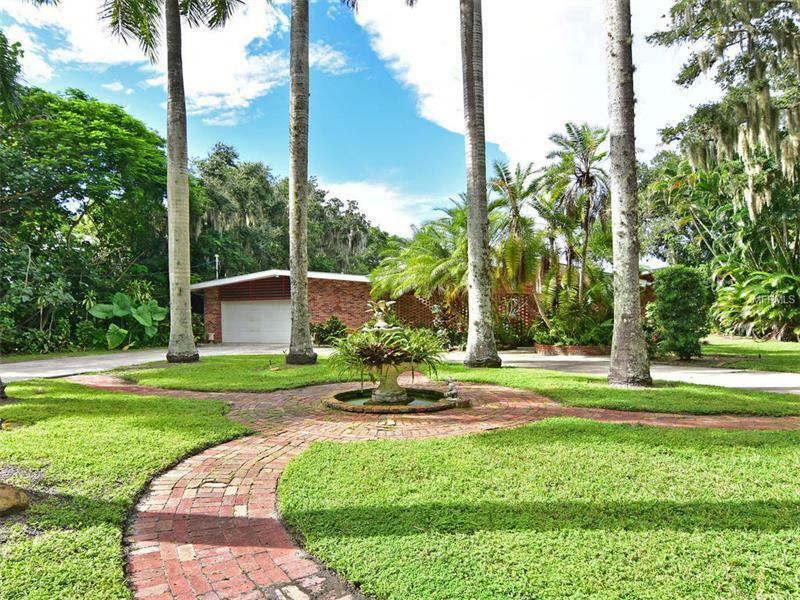 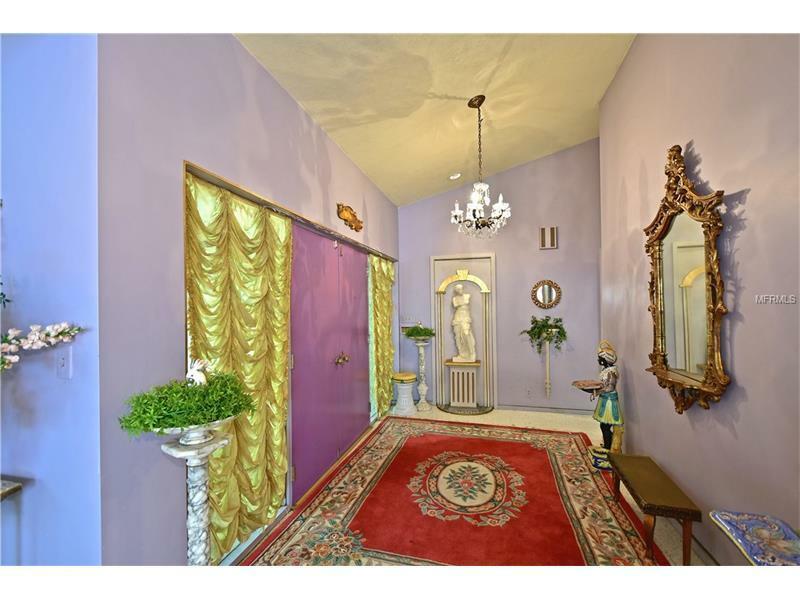 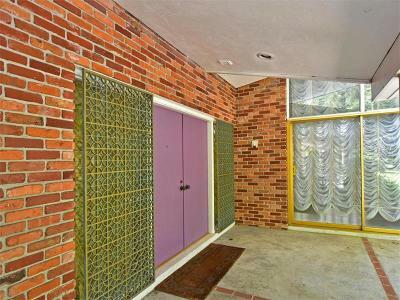 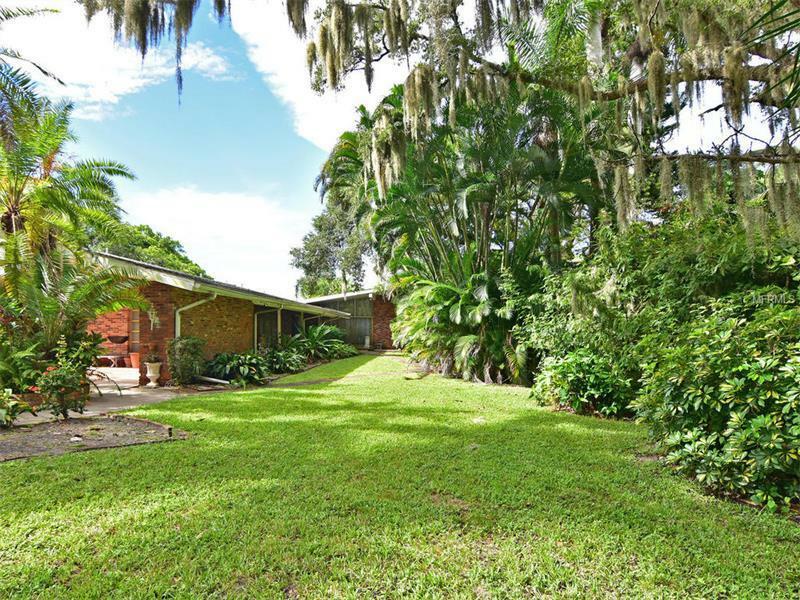 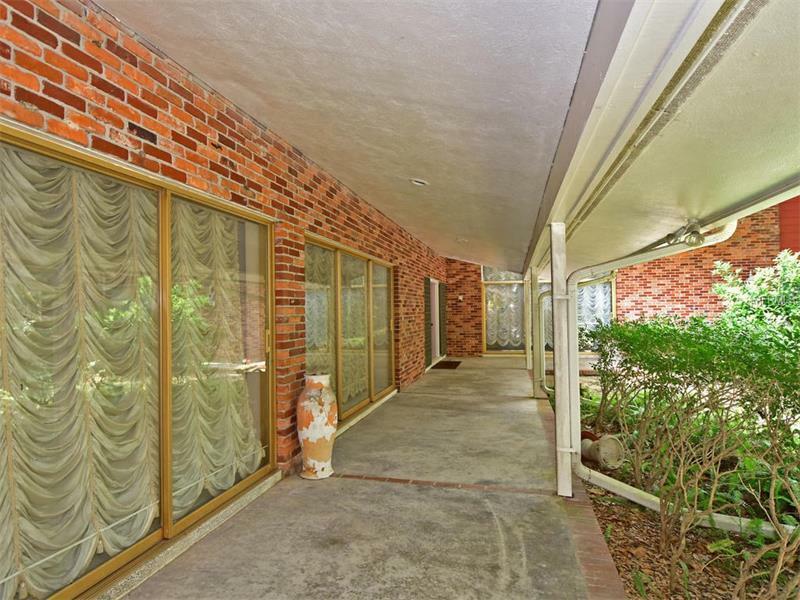 This MID-CENTURY MODERN masterpiece has been virtually unchanged and unaltered since it debuted in 1960 as the pinnacle of Florida contemporary design, and the ultimate in modern living. 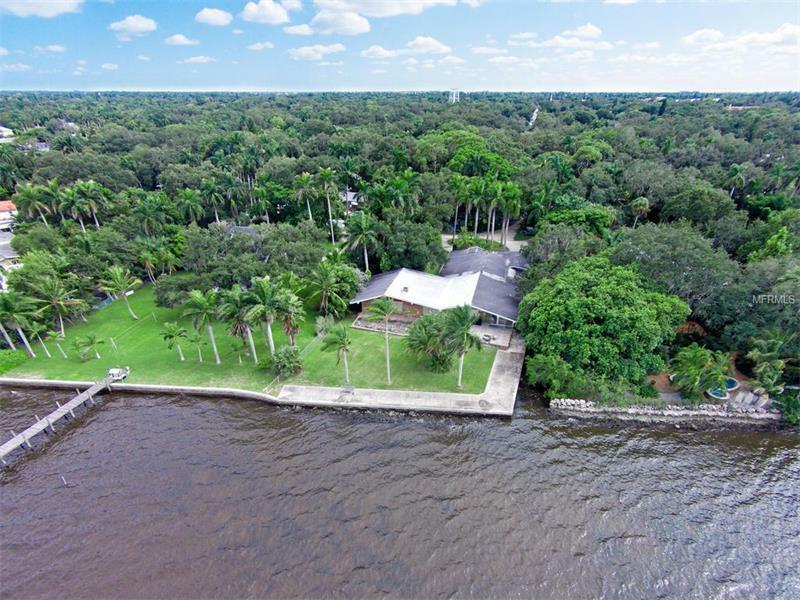 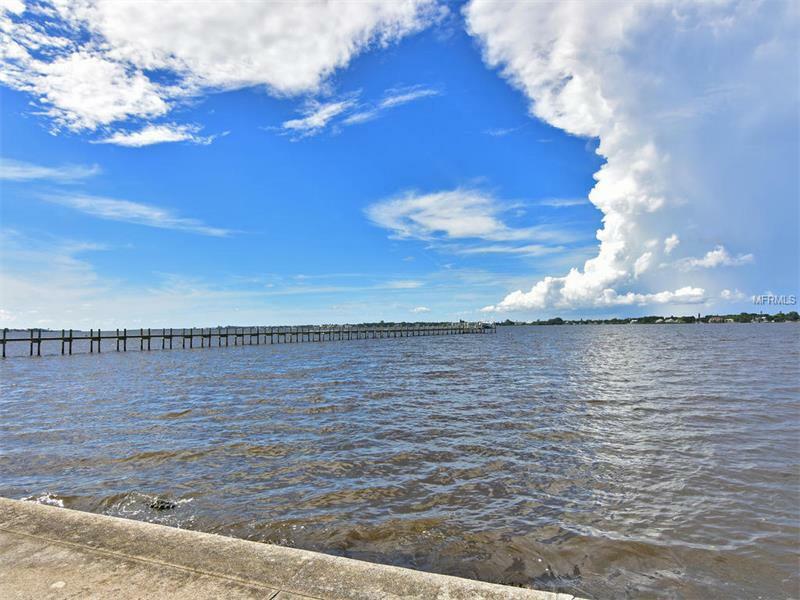 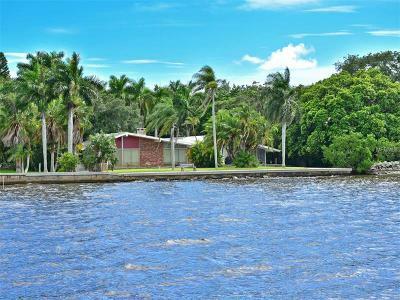 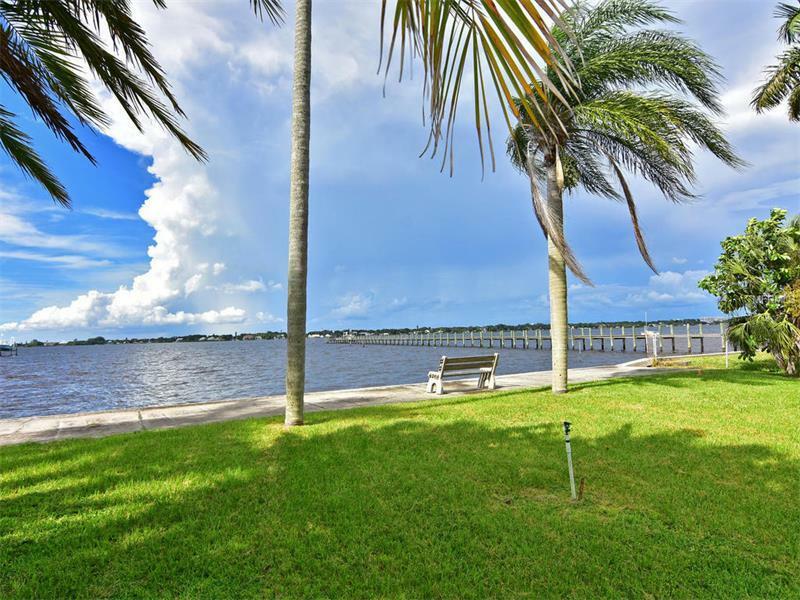 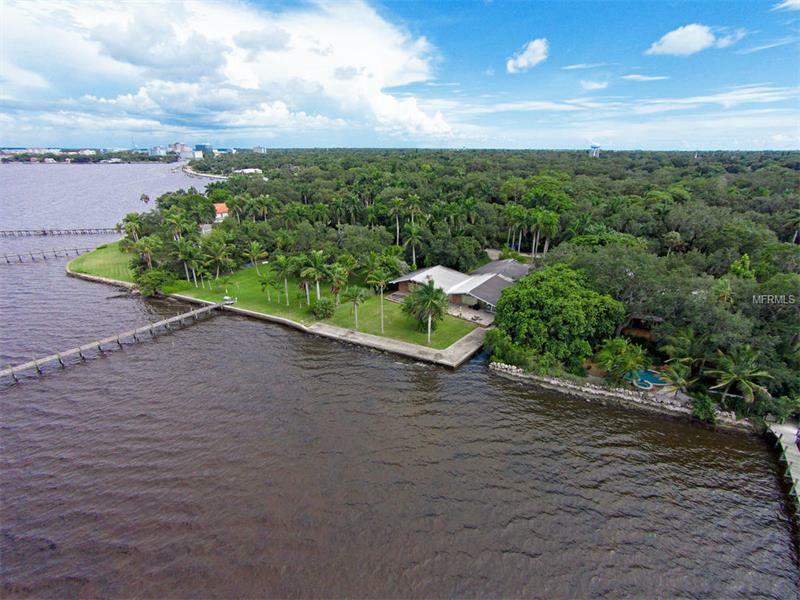 Incorporating important Sarasota School of Architecture tenets in it's design, siting, materials and adaptations to the area's natural climate this TWO-ACRE PARCEL has long been considered one of the finest waterfront properties on the Manatee River. 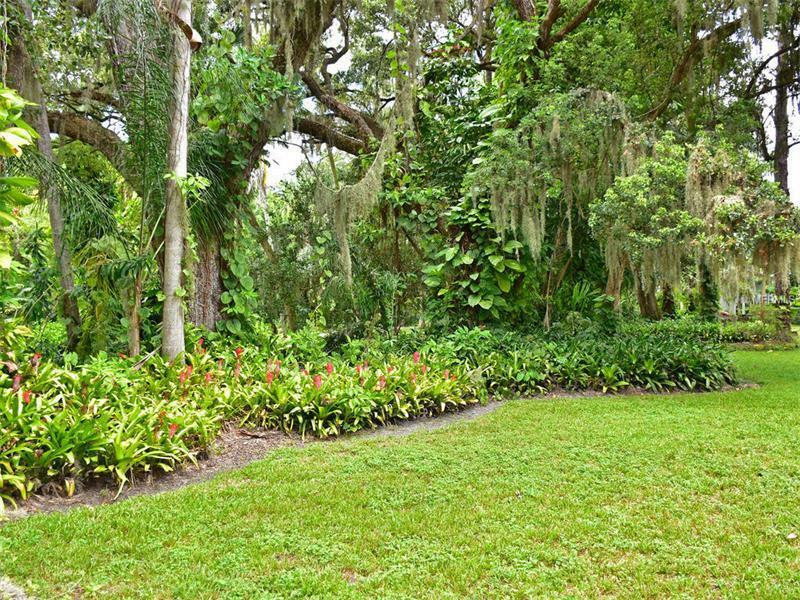 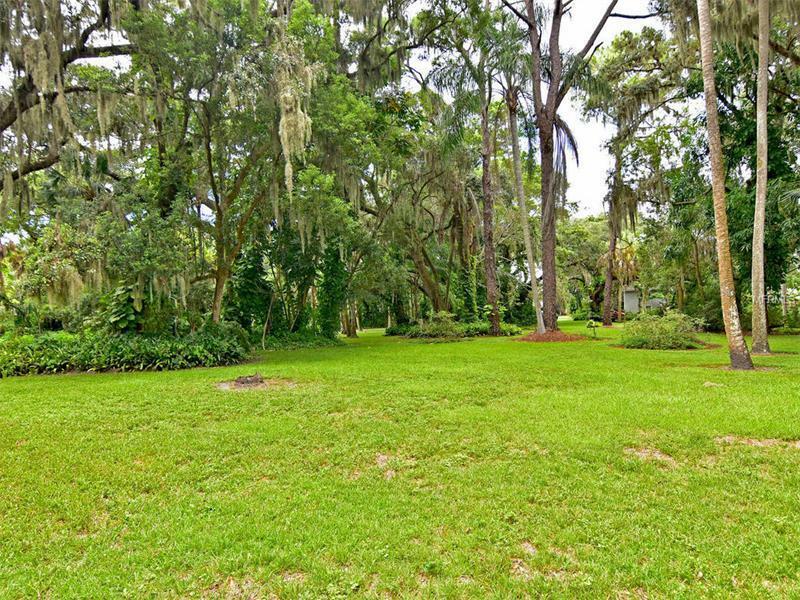 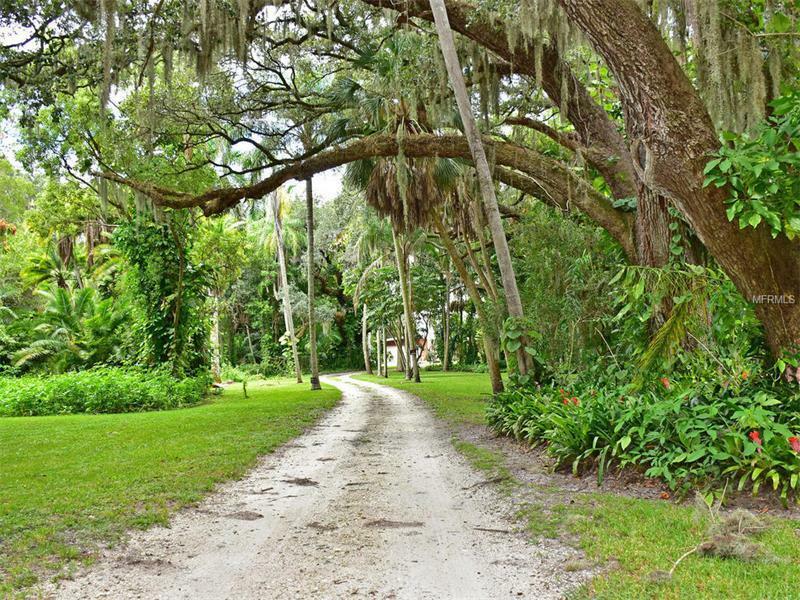 Grandly situated on Riverview Boulevard, the County's most coveted address, this private ESTATE-SIZED parcel is hidden from view amidst a serene park-like setting where the cares of the world seem to drift away. 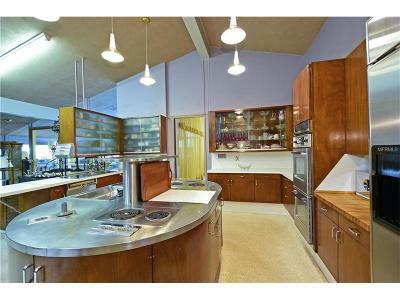 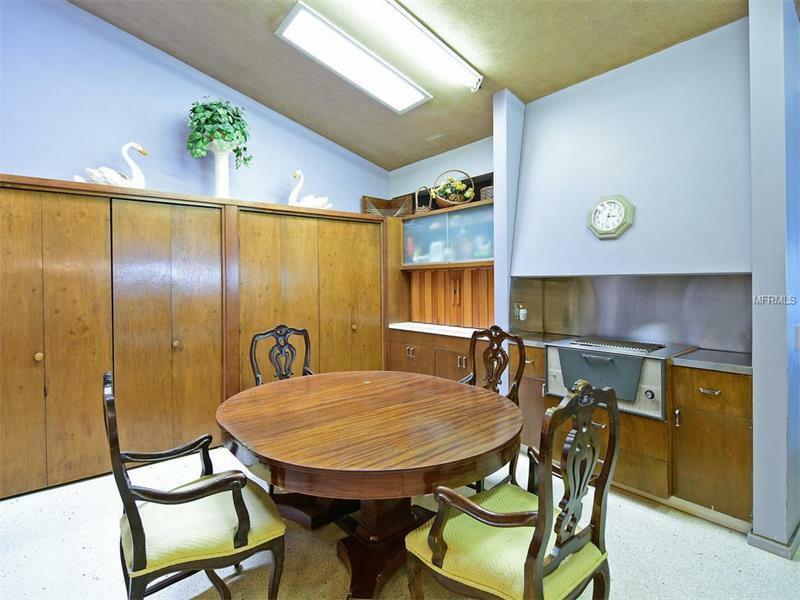 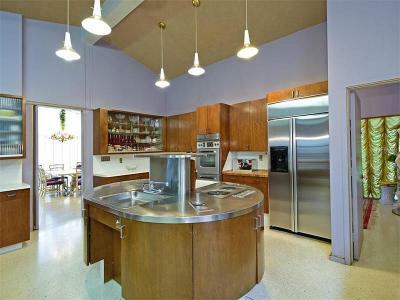 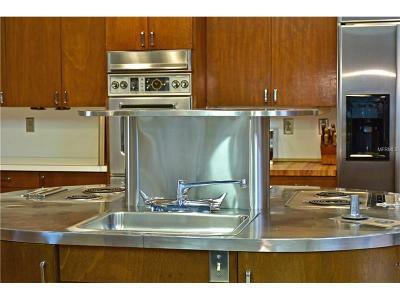 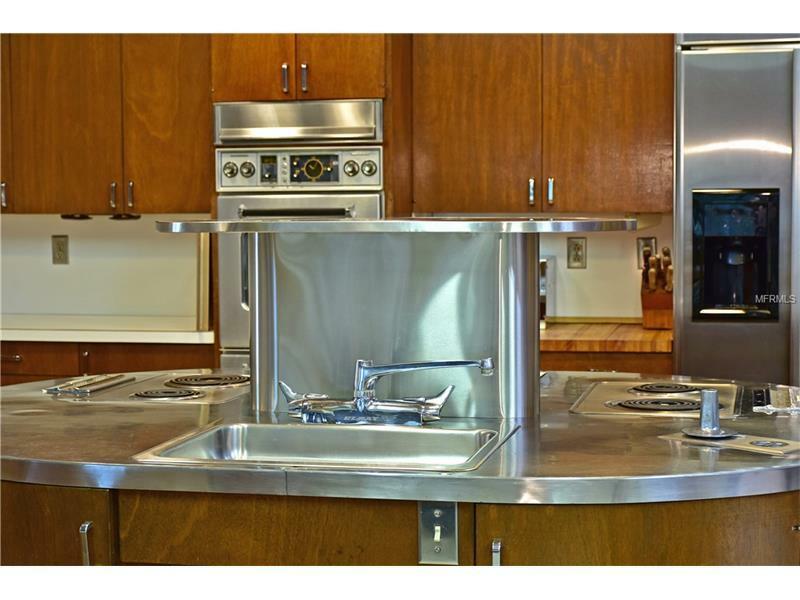 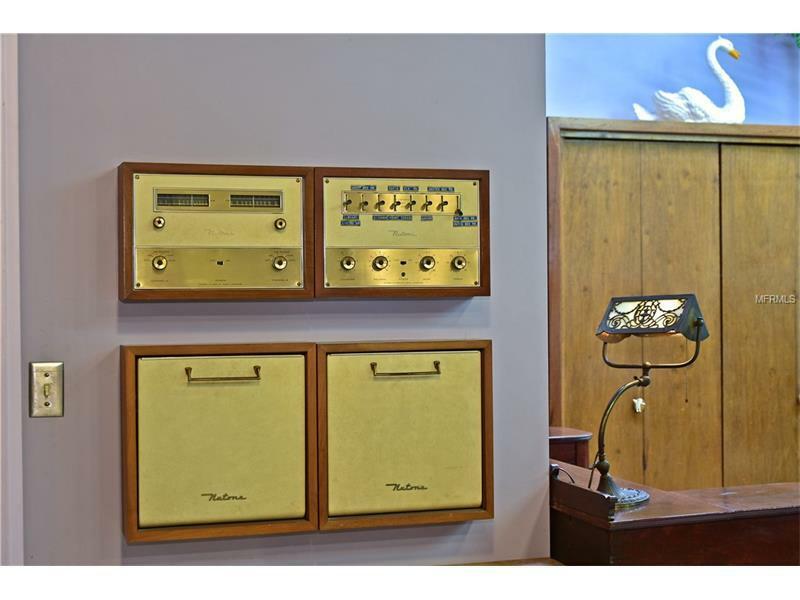 Owned by the same family since the late 1950âs, and left completely original, you can step back in time to the marvel of an 8- foot round stainless steel kitchen service bar, atomic style pendant lighting, built-in Hi-Fi stereo system and terrazzo flooring imbedded with pearl. 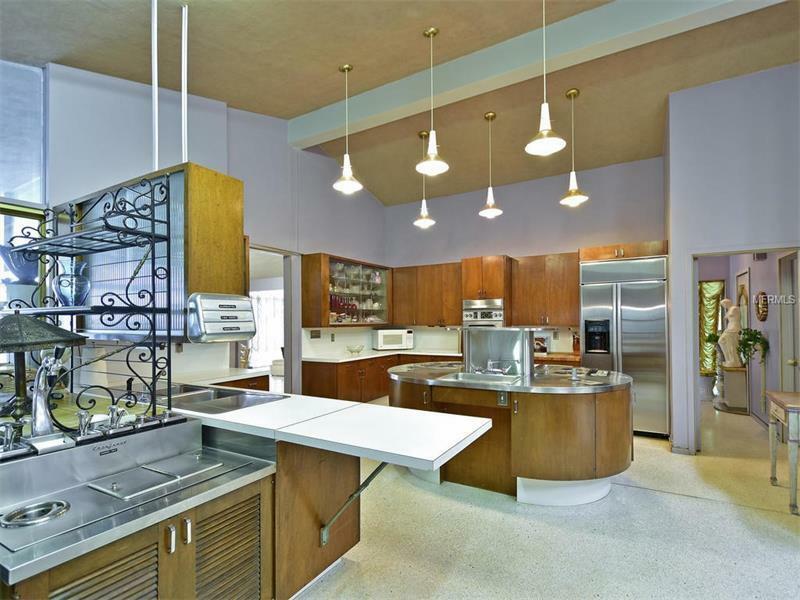 The prominent owners entertained countless regional dignitaries with champagne and oysters on the half-shell grilled right in the kitchen, but yet provided a supremely comfortable family home with every conceivable modern, even "jet set" convenience.